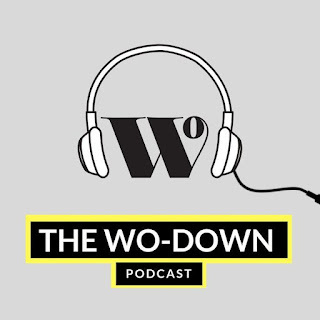 Starting this Wednesday, April 3, 'The Wo-Down' podcast by established social enterprise The Women's Organisation, will be available to lisen to on SoundCloud, along with a behind-the-scenes video on YouTube. The initiative is the latest platform offering support to business hopefuls by The Women's Organisation, which has supported the ambitions and personal development of more than 55,000 women over the past 23 years. It will examine the back-stories of many of the region's most successful female entrepreneurs, outlining the why, what, and how, of their successes so far. 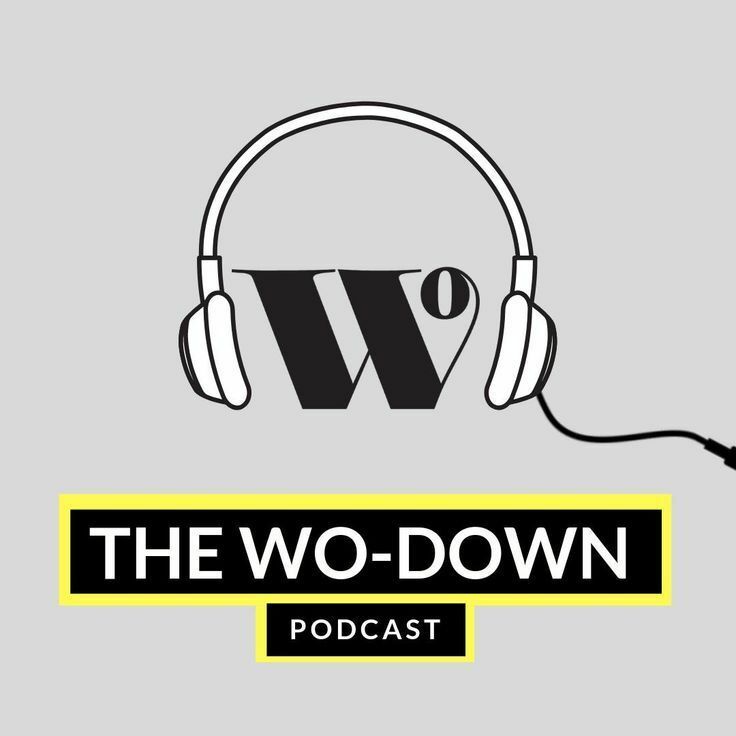 Introducing the inaugural broadcast of The Wo-Down this Wednesday, Women's Organisation co-founder and chief executive Maggie O'Carroll will explain the importance of collaboration and role models as she shares some of her core business values with listeners. Among the region's top female role models already lined up to talk about their own personal journey on the path to commercial success are Ngunan Adamu, founder of iWoman Academy, Lizzie Doyle, producer of football fans' favourite The Anfield Wrap, Lisa Pearson, head of marketing at transport group Arriva North West and Wales, and Rebecca Keegan, editor of Good News Liverpool, the alternative news source that was established as an outlet for purely positive stories from around the Liverpool City Region. "The Wo-Down is the perfect platform for us to continue this legacy and make sure that as many people as possible hear these stories. “We will be getting some familiar faces from across the city region to take to the microphones, as well as giving a new platform for the unsung heroes of the city and the next wave of roles models to have their voices heard."